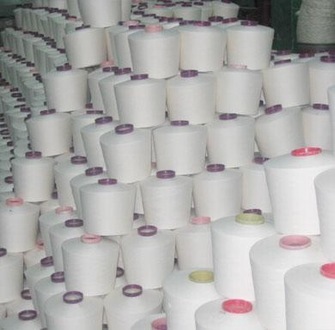 We are one of the leading buying agents for cotton yarn manufacturers suppliers mills based in coimbatore, in tamil nadu in south India. 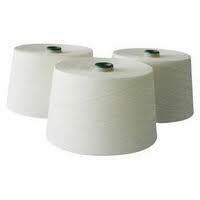 Our yarn mills manufacture supply cotton yarn using the best quality cotton available in the India thus ensuring the best quality. 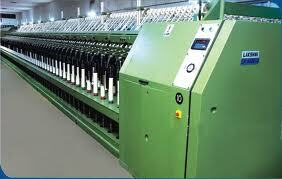 Manufacturers supplier buying agents of cotton yarn mills based in tirupur in coimbatore in tamil nadu in south India. 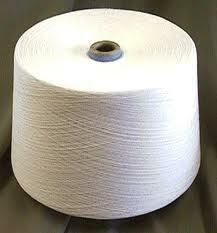 Manufacturers suppliers of cotton 16's cotton yarn from our cotton yarn mills in tirupur in coimbatore in tamil nadu in south India. 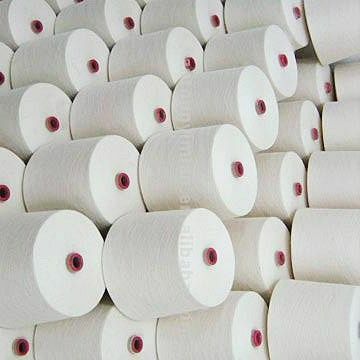 Wholesalers suppliers for 20's cotton yarn made from our yarn mills in tirupur in coimbatore in tamil nadu in south India. 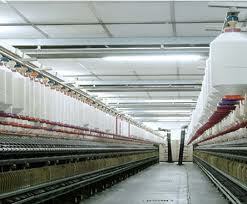 25's cotton yarn manufactured suppliers from our yarn mill in coimbatore in tamil nadu in south India. 30's cotton yarn made from the best cotton from our jinning factories from our yarn mills based in tirupur in tamil nadu in south India. 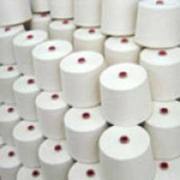 34's cotton yarn supplied and made from our cotton yarn mills based in coimbatore in tirupur in tamil nadu in south India. 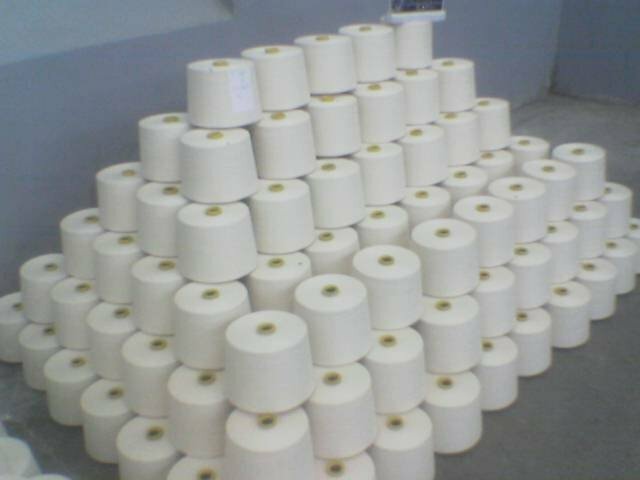 Buying agents of 36's cotton yarn manufactured supplied from our yarn mills based in coimbatore in tamil nadu in south india. Yarn buying agents of 40's cotton yarn supplied manufactured from our cotton yarn mills based in tirupur in tamil nadu in south india. Cotton yarn buying agents for red label cotton yarn manufacturers suppliers based in coimbatore in tamil nadu in South India. 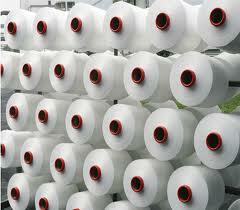 Buying agents based in tirupur and in coimbatore in south india for manufacturers suppliers of violet label cotton yarn. 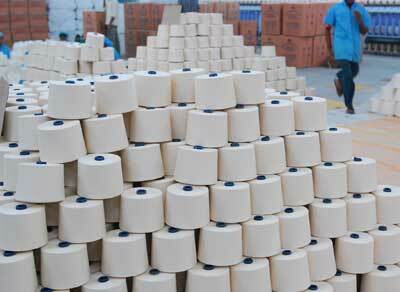 Yarn agents in coimbatore in india representing manufacturers suppliers of blue label cotton yarn.